In a bold move, the French company Dassault Systemes is acquiring the German RTT to broaden its scope of activities. Dassault Systems is specialized in high-end 3D conceptualization for the production of complex structures such as airplanes or boats. The French company has been quite busy growing its business through acquisitions. In 2013 alone, this is the seventh acquisition of Dassault Systems, and in the past two years, the company has invested up to $915 million in acquisitions. 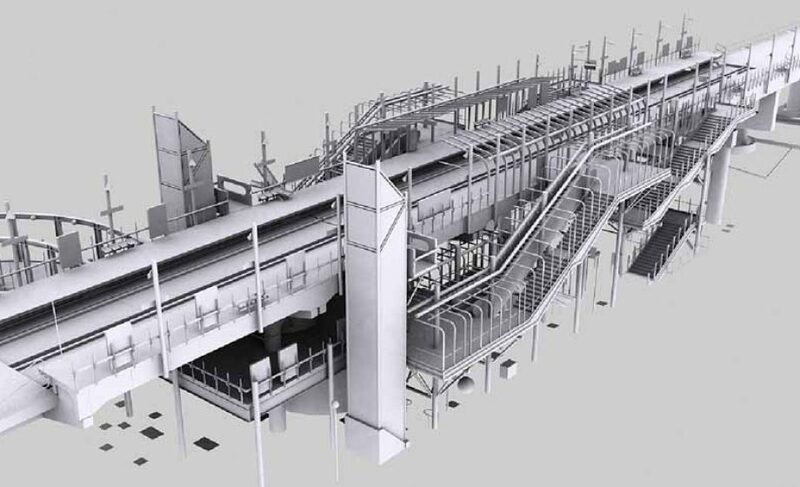 Although the 3D visualization business seems to be very profitable, this time Dassault Systems is targeting to grow its business in a different way. So far, its acquisition strategy has been one of growing their existing business, buying for the talent and the clients. But after realizing the changing needs of its clients, the French giant is aiming at expanding its service portfolio by providing new services that branch out from the current work they do in 3D modelling. What they realized is that during the process of conceptualization, visualization and creation, there is an enormous amount of content that is produced, content that speaks volumes about the products being marketed afterwards by very expensive creative agencies, but that will stay closed in the drawer while the said agency will charge small fortunes to create something from scratch. German firm RTT worked precisely to valorize the existing assets of its clients, to reuse the materials that were created during the production process for sales and marketing purposes. It’s a major acquisition for Dassault Systems, and one that will help them further integrate some of their activities. Instead of just providing the 3D modelling in the production phase, the company will be able to accompany its clients further down the value chain up to the moment where they interact with final customers, through the use of all the produced digital resources on social media websites and other contact points with end customers. It’s a strategy that will also put final customers closer to the production process, a very good position for Dassault Systems if they wish to open some of the designing process to final customers later on, taking advantage of co-creating and customizing parts of the production. Apart from RTT’s talent and knowledge, clients such as Airbus, Audi or Adidas for sure have weighted on Dassault’s decision to acquire, a move that although it appears to be very smart, remains to be seen how Dassault Systems can absorb the 750 employees from RTT, considering the hyper growth it has had in the past two years from acquisitions alone.